I've been a technical by the boos salesman. 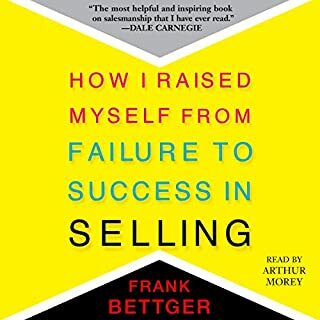 After reading this book I'm a professional very human inspired salesman. loved it. 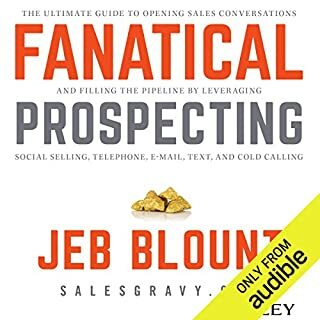 makes me excited about my new career in sales. couldn't stop listening! awesome! Only critiques: no bookmarks for chapters; last hour sounds like a duplicate of earlier part of book. This book is at the Top in my Library. its a Top shelf book with Top Shelf content. I feel like a better overall human being after listening to Zig. Not for one second during the 97 chapters was I bored. Zig delievers Information the right way. 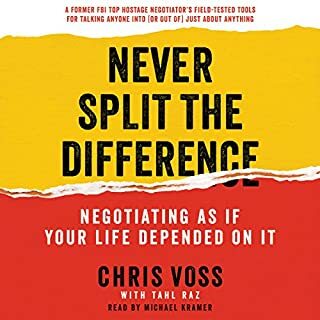 My advice...If you're going to purchase 1 audio to improve yourself and your career this is the book to do it. 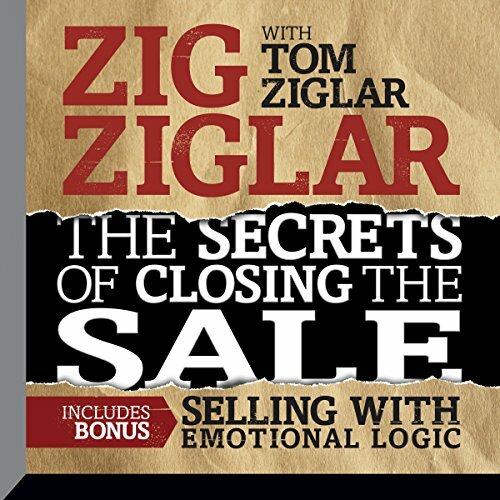 Zig Ziglar will give you the tools to become a better closer and a better sales person in general. He's also very entertaining! 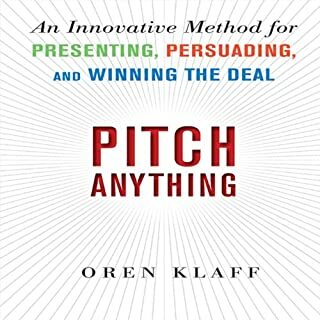 I first heard of this book from another entrepreneurial book and was interested to listen to it. 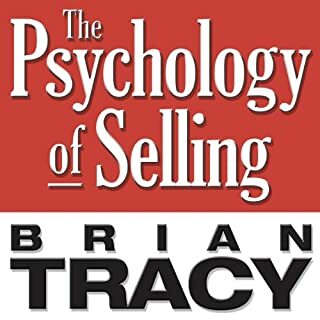 With Zig Ziglar's excitement he makes a sales book really entertaining, yet very informative. loved it. is a great supplement or replacement to the book. will listen again! a couple of the stories were recycled which distracted me. 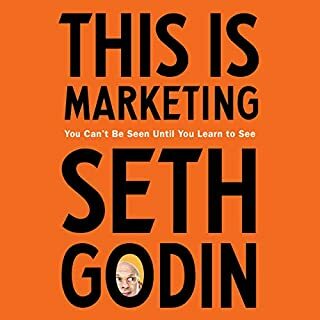 this book is full of fantastic information that I can use on my daily life, as well as in my business life.